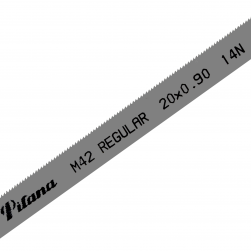 The optimal choice for general purpose. 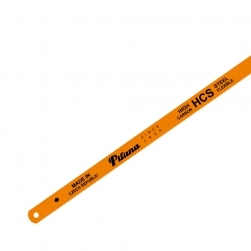 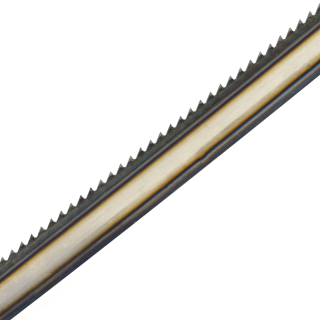 Hardened tooth tips guaranties good cutting efficiency. 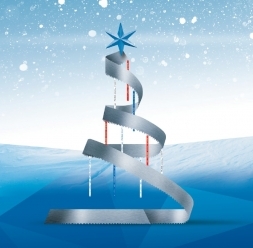 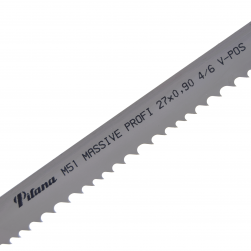 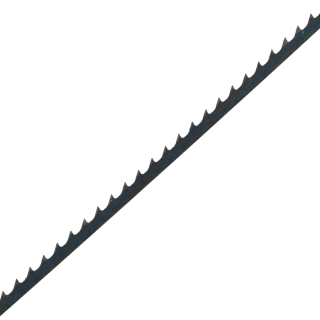 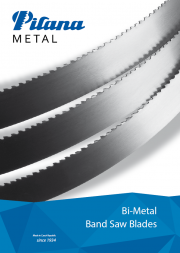 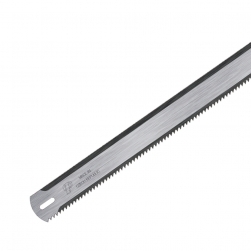 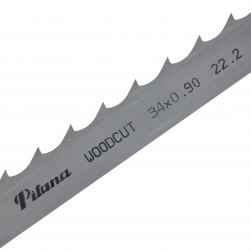 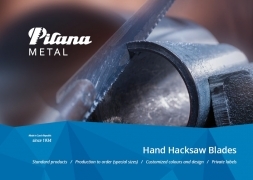 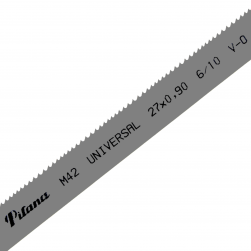 Carbon steel band saw blade may cut wide range of materials - wood, plastic, aluminium and carbon steels.